Please join us either Thursday, January 10th or Wednesday, February 6th at 6 p.m. for our Open House informational forum to learn more about our school and philosophy. We hope you can join us! 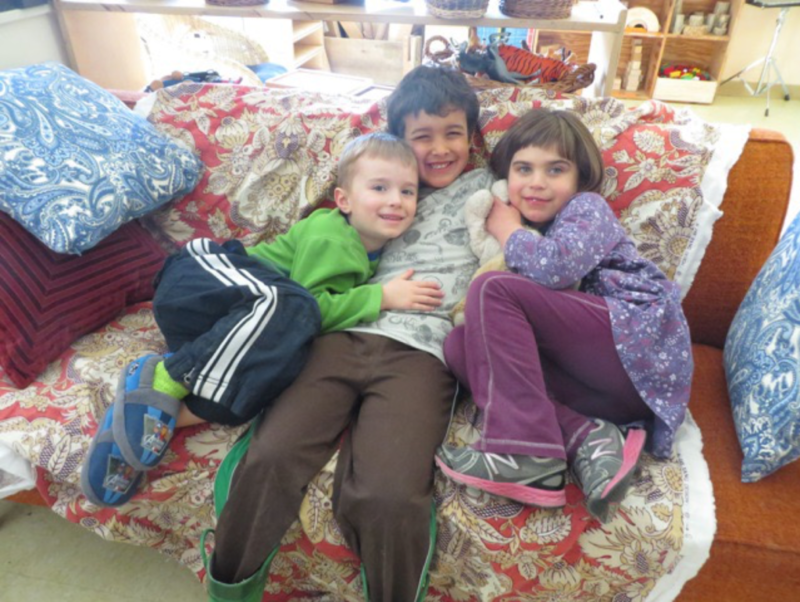 The mission of Fiddlehead School is to unfold the potential of children in a respectful, loving culture through authentic and meaningful experiences that sustain a sense of wonder, foster a love of learning, and embrace the interconnectedness of all things. 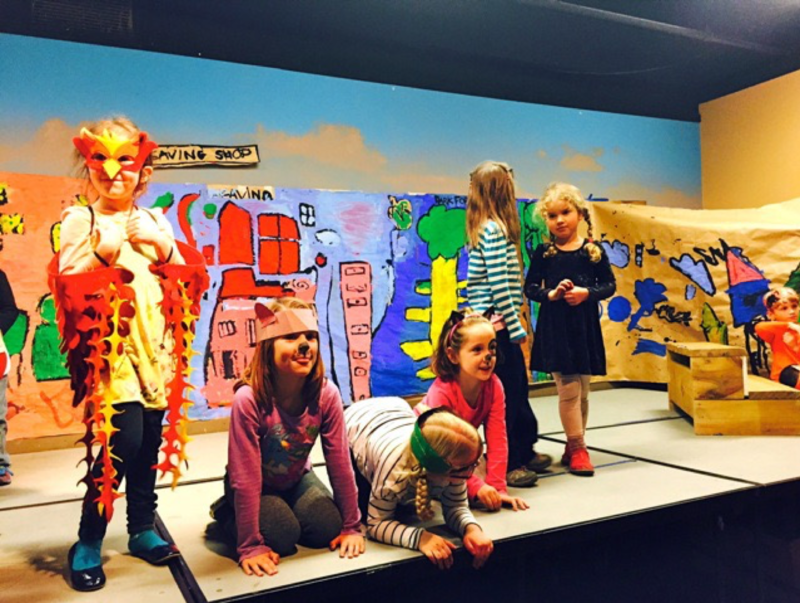 The purpose of Fiddlehead School of Arts & Sciences is to facilitate learning through an interdisciplinary approach to the arts and sciences in a safe, creative, fun and loving environment. We support happy, vibrant learners who create and shape their own lives and contribute to the quality of life around them. At Fiddlehead, children will demonstrate competency in literacy, mathematics, science, visual and performing arts, and Spanish! 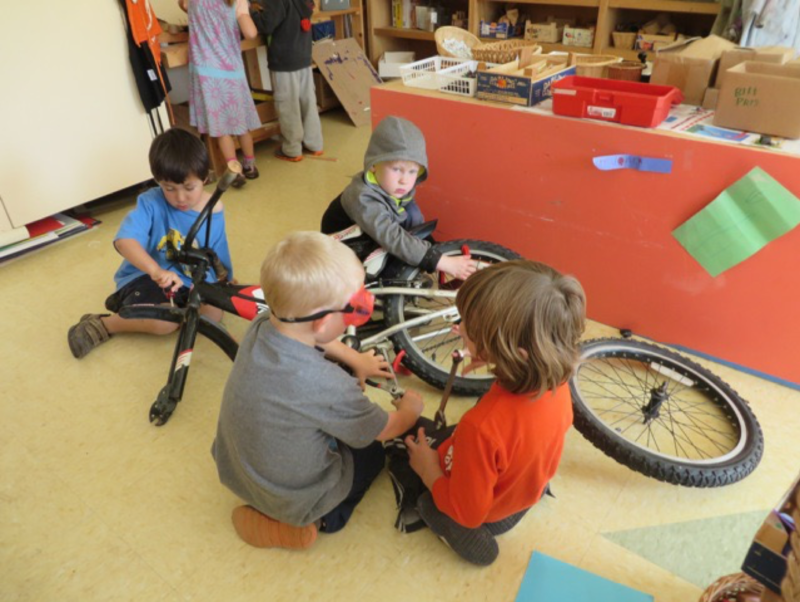 Using an inquiry-based model, children will also develop vital skills for 21st century citizenship: critical thinking, communication, collaboration, creativity, and compassion. Fiddlehead School of Arts and Sciences strives to be a safe community for all students and their families regardless of gender, race, ability, or sexual orientation. We understand that creating a diverse and accepting community also means working to educate ourselves and one another, address bias, and apply critical analysis to our curriculum and materials. Members of our community will learn how and work to use inclusive language, challenge discrimination and stereotypes, and advocate for positive change. Our goal is to create a community of learners of all ages who feel safe to express themselves, explore the world around them, and develop and grow. In Spring of 2017, Fiddlehead School established a Diversity Committee to consider our first steps in carrying out this work. 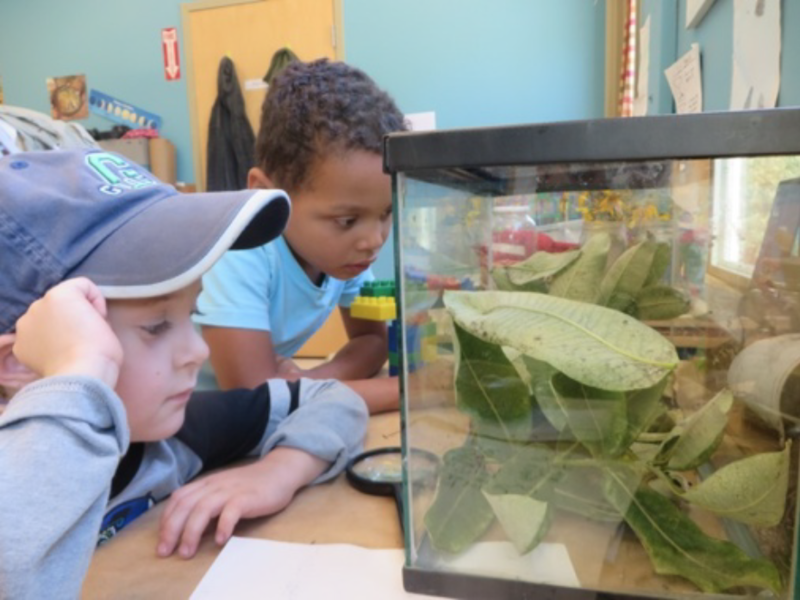 The purpose of Fiddlehead School of Arts & Sciences (FSAS) is to facilitate learning through an interdisciplinary approach to the arts and sciences in a safe, creative, fun and loving environment.